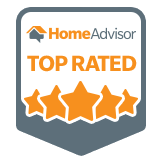 At Comfort Home Inspections, Inc., we’re known for our thorough home inspections and comprehensive reports. 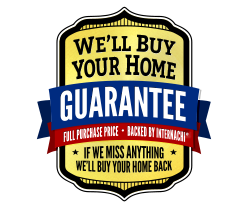 Our InterNACHI-certified team will inspect your entire house, test the function of all major systems, and identify any defects and deferred maintenance items so you can make a smart decision on your purchase. 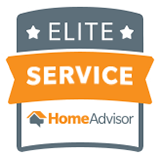 We do home inspections throughout both Minnesota and Nevada and are continuing to expand our service areas. Immediately following your inspection, we’ll walk you through our initial findings onsite, then send you a detailed report with recommendations within 24 hours. See a sample of our home inspection report here or schedule an inspection today and find comfort in your new home. Call us directly at 612-469-9707 for Minneapolis or 702-701-1673 for Las Vegas or schedule immediately online.